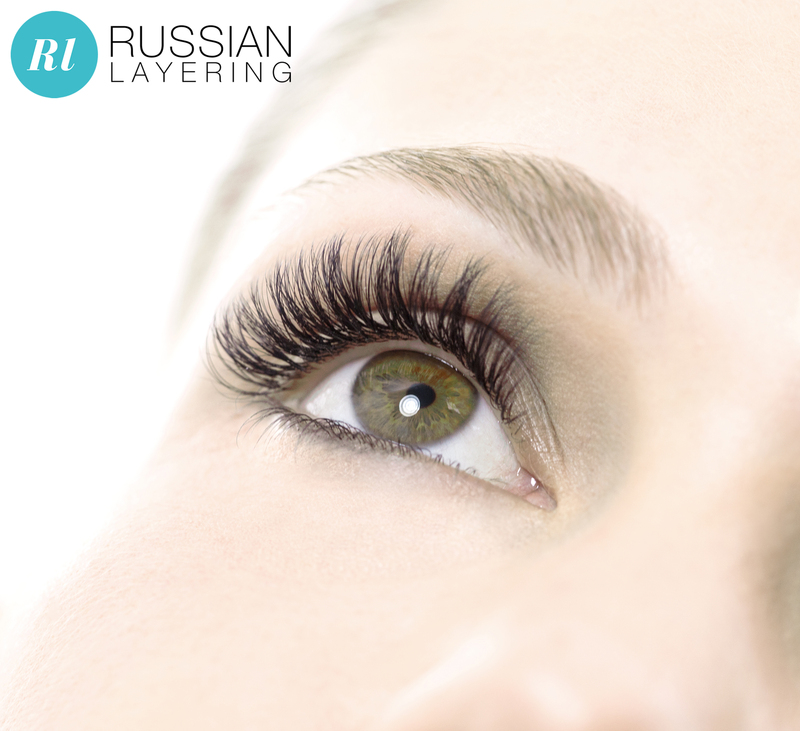 The Russian Layering & Russian Varia Techniques (also known as Russian Lashes and 3D-6D lashes) originated in Russia and have recently made a breakthrough into the US and Europe. This multi-lash technique involves adhering synthetic, ultra-fine lashes onto a single natural lash. With Russian Varia lashes a volume effect with a softer finish can also be achieved to the clients preference.